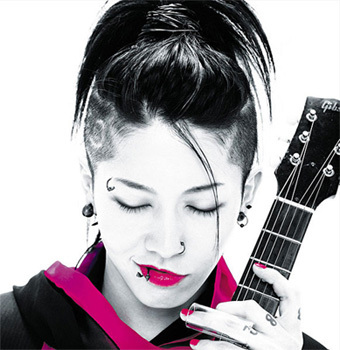 A distinguished and bona fide rock star in his home country, Miyavi also has a legion of loyal and dedicated following worldwide amongst the Japanese rock fans circle. “I realise that I have so many fans outside of Japan, and I really want to visit them and perform at many places overseas,” shared the maestro. Organised by entertainment company A-Creations, the concert is supported by JETRO (Japan External Trade Organisation), endorsed by the Embassy of Japan, supported by Pavilion’s Tokyo Street (Partner).